The needs of our clients come first - Our primary purpose is to serve our clientele. 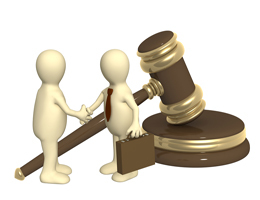 Our systems for providing legal counsel are client friendly. Our attorneys, paralegal, legal secretaries and support staff provide a seamless legal experience for our clients in order to maximize the highest possible recovery. To do what is right and just - The firm is committed to the highest principles of ethics, honesty and integrity. 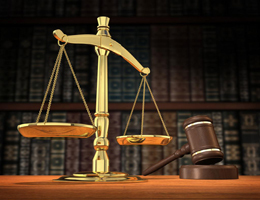 We will pursue a clients rights to the fullest extent within the bounds of law. 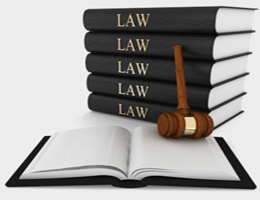 Each case is handled with the highest degree of diligence and vigorous aggressive representation. We pride ourselves on representing only injured persons exclusively. Excellence in firm representation before Judicial, Legislative and Compensation Boards - the law firm thrives for a reputation for excellence in its appearances before Courts, Judges, Workers Compensation Commissioners and State agencies. This is done by careful preparation of its cases, aggressive handling of firm matters and skilled presentations before all Courts, Boards, or Sessions.